f you love puns, this is the show for you! If you hate puns, this might also be the show for you. 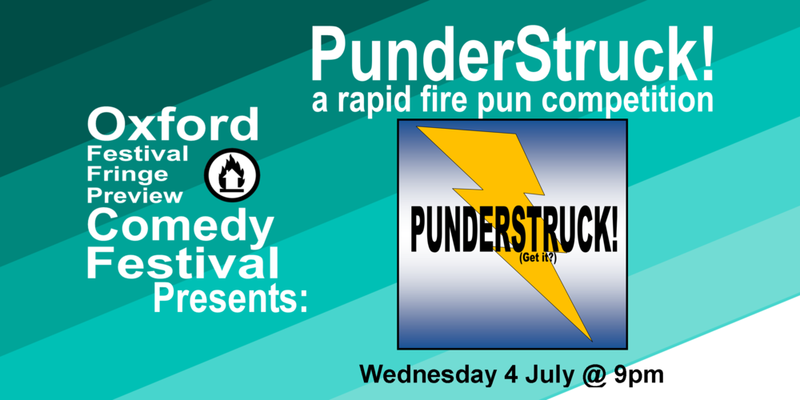 Join us for a night of competitive pun making as we elevate the lowest form of humor to an art form (or not) as our panel of comedians create puns on the spot. It promises to be an evening of laughter and/or groan inducing comedy.